Green Fashion Tours is a project focusing on sustainable fashion, offering guided tours throughout Berlin and Munich which have the goal of educating the public about the environmental and social issues of the fashion industry, while presenting alternative options for an ethical consumption. Green Fashion Tours’ urban excursions lead the customers to the most exciting sustainable fashion spots in the city, discovering hidden gems and showing the behind the scenes of eco-friendly businesses and the stories of their creators. The routes are based on Green Fashion Tours Maps showing sutainable and local alternatives to convention fashion stores and cover subjects such as upcycling design, fair fashion, local production, circular economy, among others, and are offered in English, German, Italian and French. 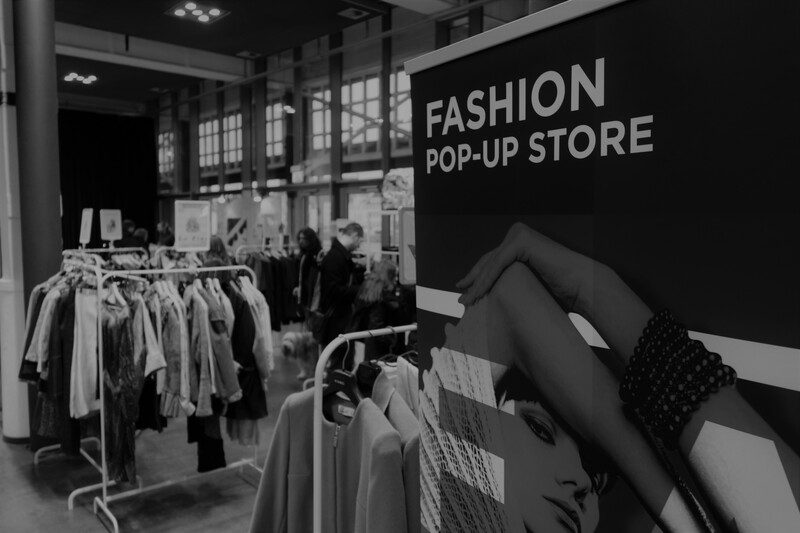 Green Fashion Tours was founded 2015 in berlin combining the expertise of Anna from ‘GetChanged!’, Arianna from ‘The Upcycling Fashion Store’ and Mariangeles from ‘HolaBerlin’. Currently Green Fashion Tours is coordinated by Arianna and Anna and is part of the Future Fashion Forward non-profit organization. Since October 2018 the interavtice tour formats are also offered in Munich.